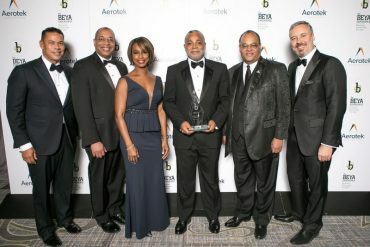 Registration for the Black Engineer of the Year Awards (BEYA) Science, Technology, Engineering, and Math (STEM) Conference is now open on site at the Marriot Wardman Park Hotel in Washington D.C.
Click here for more information, and watch this short video on how to get the BEYA app. 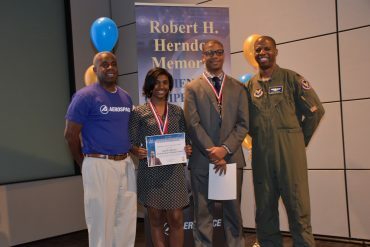 Participants will get an early look into the vision from panelists as to the composition and role for HBCUs in the proposed United States Space Force as well as deepening their relationships with the U.S. Department of Defense. 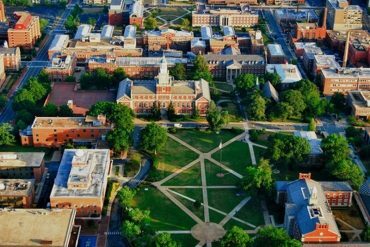 The “How to Create an Innovative Ecosystem in Historically Black Colleges and Universities” seminar features stories of success in technology commercialization. 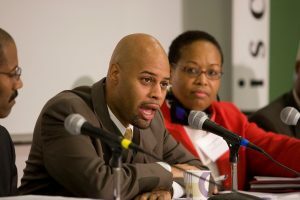 Speakers will describe federal and state opportunities for black colleges and minority-serving institutions. 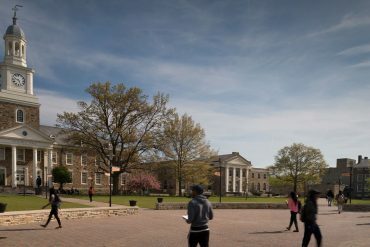 A complementary seminar “Partnerships with Minority Institutions and How to Develop Them” focuses on how these partnerships set the stage for future collaborations between HBCUs and majority institutions. 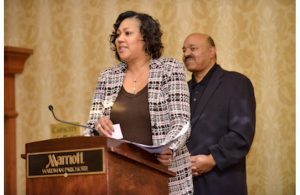 The panel of speakers on the “Federal Research Funding Opportunities for HBCUs for Government Fiscal Year 2019” seminar is drawn from defense agency program managers. 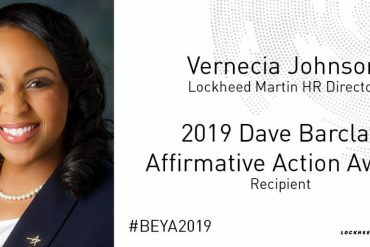 They will speak about the federal research & development budget and targets for HBCUs. 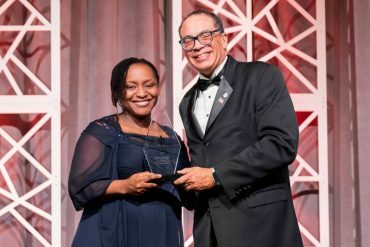 In the “Role of Minority and Non-Minority Professional Societies at HBCUs” representatives from various societies will discuss how these societies played a key role in their career success. 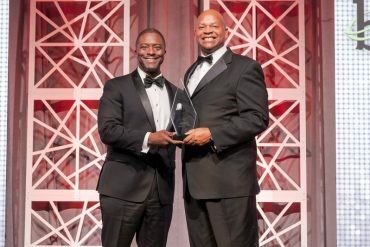 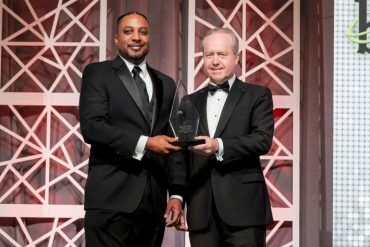 At 5:30 pm, Black Engineer of the Year Award winners (1986-2018) and Career Communications Group Hall of Fame winners will meet at The Alumni Welcome Reception. 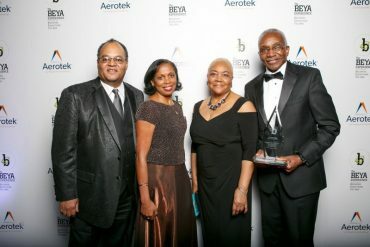 Leading executives in the group include Boeing’s Joan-Robinson-Berry and Tony Watson, a 1970 graduate of the U.S. 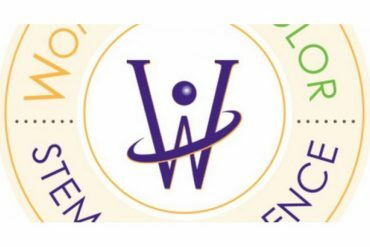 Naval Academy who achieved the rank of Rear Admiral. 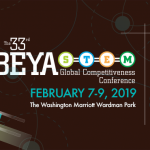 Career Communications Group (CCG) publishes US Black Engineer & Information Technology (USBE) magazine and produces its annual BEYA STEM Conference. 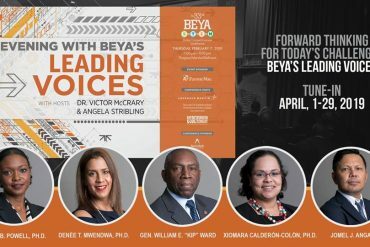 The BEYA Hall of Innovation is the backdrop for “An Evening with BEYA’s Leading Voices,” where the dynamic circle of commentators in USBE magazine’s Leading Voices section comes to life with thought-provoking ideas. 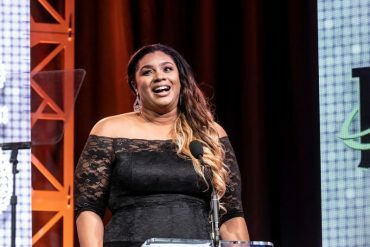 We also honor the contributions of 14 STEM Innovators and recognize members CCG Hall of Fame and past BEYA winners, who are providing inspiration and transformation in the lives of next-generation STEM leaders.